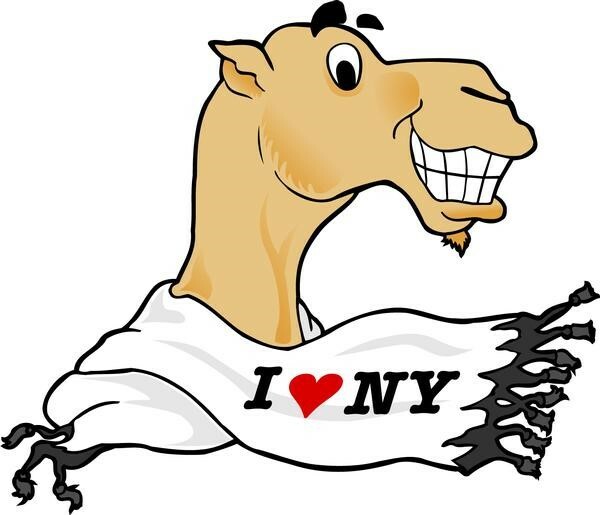 Many of the comedians on tonight’s lineup have been performing with the New York Arab American Comedy Festival since the very first show 15 years ago. These comics have been featured on CNN, Mr. Robot, Sirius XM, TED Talks, HBO, and more!